South London schools have raised £532.66 for FareShare after selling harvest food at Britain’s oldest fruit and veg market. 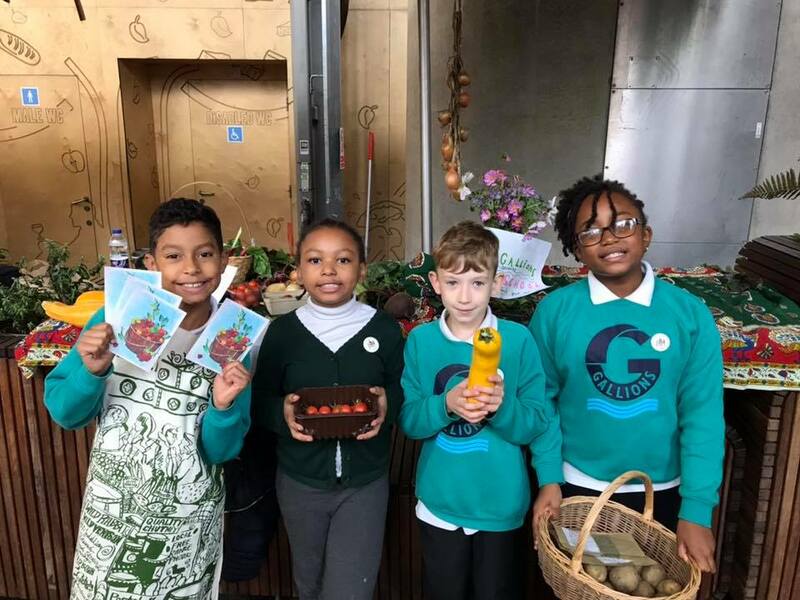 Fifty pupils from 12 primary schools manned stalls with pumpkins, squash, herbs, apples, beetroot, turnips and even celeriac and heritage purple carrots at the capital’s popular Borough Market. The food was either grown in schools or city farms. Campaigning charity School Food Matters, which is aiming to ensure that every child enjoys fresh sustainable food at school, worked in collaboration with the schools as part of the market’s seventh annual harvest event – with the top selling school raising £145 alone. To date, more than 600 schoolchildren from 84 schools have grown and sold 45 varieties of fruit and vegetables at the 1,000-year-old market, helping FareShare to provide more than 17,000 meals for vulnerable families in that time. Rachel Ledwith, Development Manager at FareShare London, said: “Engaging and educating children from a young age about where their food comes from is so important if we are to achieve our vision of ensuring that no good food goes to waste. Ramia, a pupil at Pilgrims Way, described her day as a trader at Borough Market as “fun and exciting”. 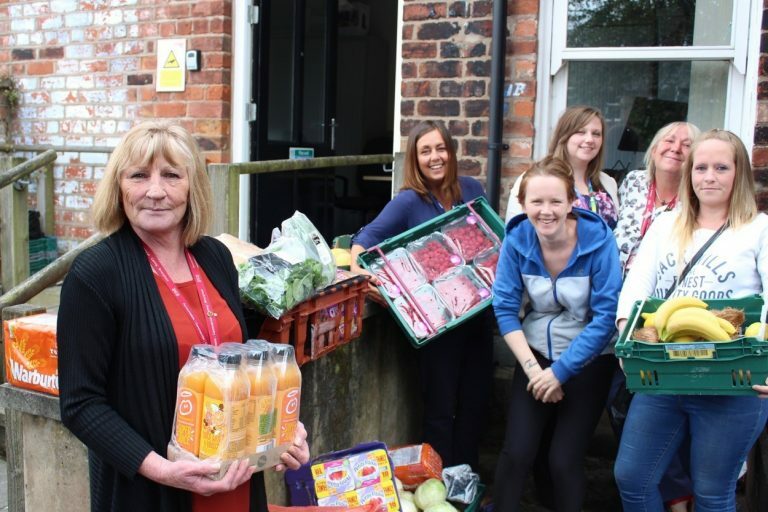 “I think raising money for FareShare is a good thing because homeless people who receive the food don’t have much, and we don’t want to see them suffer on the streets,” she said. 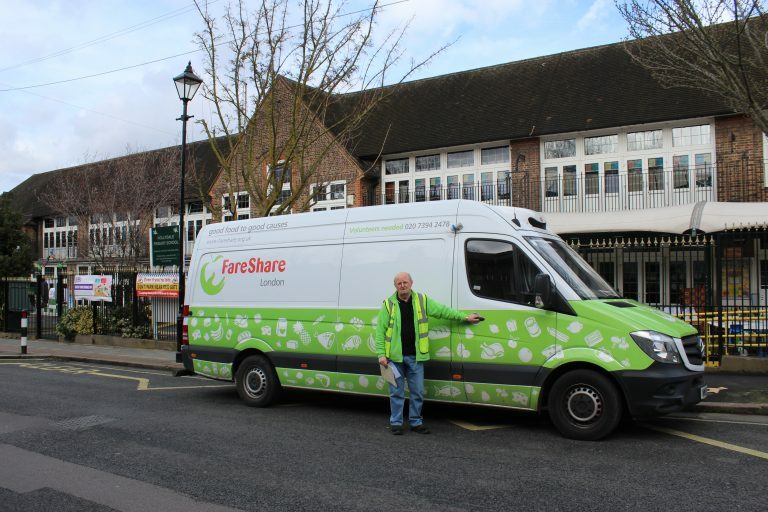 To find out how you can fundraise for FareShare, click here.